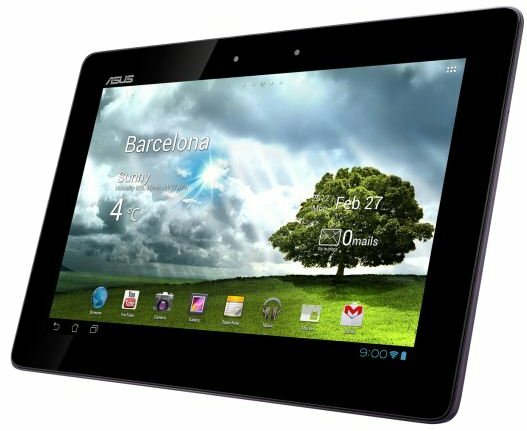 ASUS delivers the Transformer Pad Infinity, a new high-end 10.1" tablet with a 10.1" 1920 x 1200 pixel Super IPS+ LCD screen. The device has an aluminium body and will be available in a WiFi-only version with NVIDIA's Tegra 3 1.6GHz SoC and in a 3G/4G LTE edition with Qualcomm's new 28nm "Krait" based Snapdragon S4 MSM8960. Onboard storage will range from 16GB to 64GB. 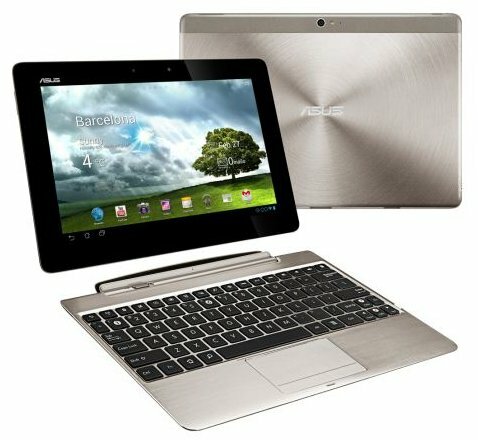 According to ASUS' specs, the Infinity gets a 13.6% increase in battery capacity compared to the Transformer Prime - probably to help offset the increased power consumption from lighting the 2.3MP display. The TF Pad Infinity is slightly thicker than the TF Prime but the dimensions and weight apparently remain unchanged. The aluminum body is still available in two colors: amethyst grey and champagne gold. Just as we saw at CES, there's a plastic RF window strip across the back of the tablet to improve WiFi/GPS reception. Separately available for sale is a mobile dock, it offers a keyboard and an additional 22Whr battery. Pricing of the tablet is anticipated to start around $599, with higher-end models costing $799.